Halloween is one of those holidays that grows up with us. Every holiday is the same each year, except New Years Ever when you are able to go out when you’re old enough. However, Halloween is the one holiday that changes as you age. As a child you trick or treat for candy. As you grow up in your teenage years, trick or treating becomes “not cool” or just for “little kids”. Once you get to college, Halloween is a considered a night to party when you dress up, and trick or treat with things besides candy. However, sometimes you just want to spend Halloween with your significant other, because let’s face it: sometimes there is nothing better than cuddling on a couch and eating your weight in candy. Or possibly watching a scary movie, and being with your favorite person. If you and your special someone are staying in this Halloween, there are a variety of activities you can take part in. Here are some ideas my boyfriend and I have done to celebrate Halloween. Last Halloween, he was in Chicago while I was at school so we didn’t have the luxury of being together. 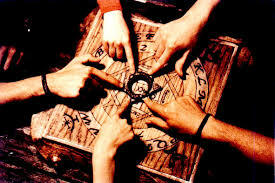 We will be able to spend this Halloween together, and I am not sure what we are going to do yet. 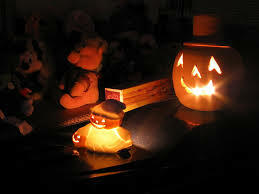 But, we have done several things at home together to get us in the Halloween spirit. One thing we have done that was especially fun and romantic was carving pumpkins. 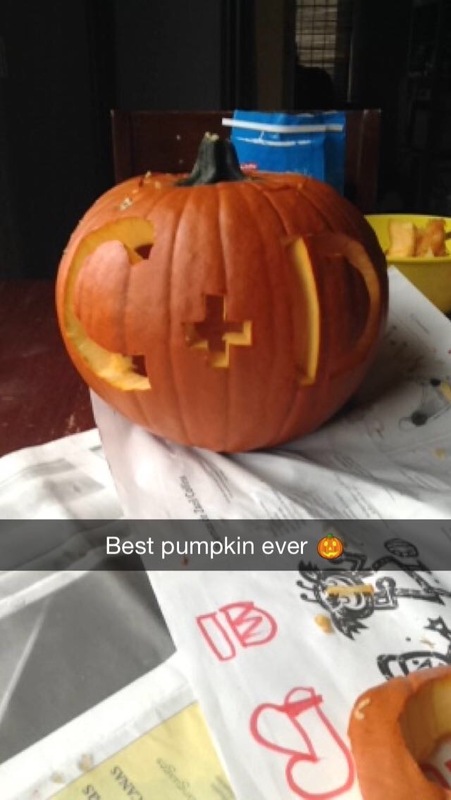 To make it even more special, we carved our initials on the pumpkin: ‘C+D’ which was especially cute. Then we cooked up the pumpkin seeds which were delicious. You can take this cooking idea even further, and make a pumpkin pie using the insides of the pumpkin. If you’re looking for a decoration, put a candle inside the pumpkin you carved and set the mood right as cook up a hearty dinner for just the two of you. Make Halloween themed food to get creative. It’ll be fun! I hope I have given you some ideas on what you and your special someone can do on Halloween this year and years to come.